Preparation with Perspective. 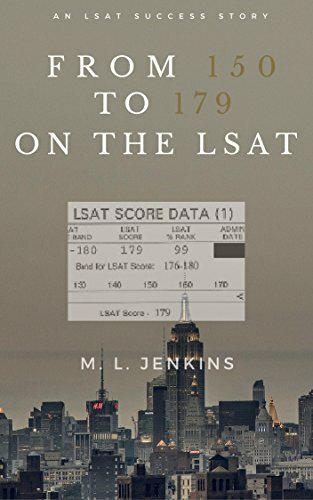 A current lawyer and former LSAT instructor who raised his LSAT score from 150 to 179 shares advice on how to prepare for the LSAT. The book does not replace the detailed how-to guides with which aspiring law students are familiar, but instead provides perspective on how to conceptualize the test and why studying too much can lead to diminishing returns.